As an entrepreneur, every task is important to you – it’s your business, after all. In our last post, we shared some tips about how to know when you’re ready to hire additional employees. And once you’ve decided to bring another person on board, you’ll need to keep them busy! One of the first things you’ll need to do is develop a list of tasks, and some standard procedures for getting them done, for your new team members. But taking a hard look at what needs to get done and prioritizing your tasks will help you focus on the most critical pieces and allow new team members to jump in and help. If you know that relationships with your clients are the number one priority for your business, divide your tasks so that you can focus on building and maintaining those relationships, while your new employee focuses on the paperwork or lead generation for you. This gives your new employee a chance to truly add value, but also allows you to focus on what’s most important to your business. You may feel that as a business owner, it’s up to you to develop every set of procedures or process for the tasks in your business. But having a new employee can be a great asset in helping you developing work guidelines. Instead of telling a new employee how to do something, empower them to come up with the best way and then have them capture the process for future team members. This will create a more accurate and organic set of procedures to follow as you grow. As you begin work with your new employees, be sure everyone feels comfortable coming to you with questions, problems, and especially solutions. Having an open work environment will fuel your company’s collaborative spirit, allowing everyone to be a part of the process of developing procedures for a pleasant and productive workplace. 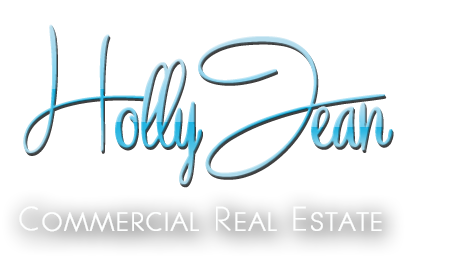 Your first new hire should be a very exciting time for your business! 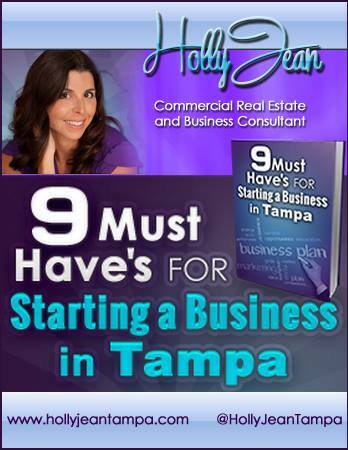 I’d love to talk to you more about building your business in the Tampa Bay area – contact me for more information.